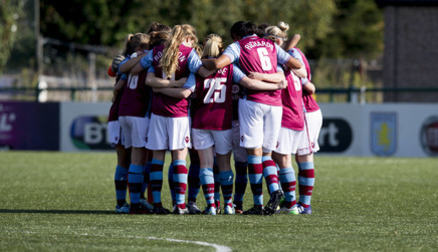 Here are some incentives to come out and support Aston Villa Ladies at Boldmere St Michaels FC on Sunday. 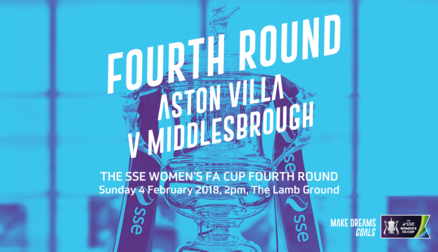 All the information you need to know about Sunday's game against Lewes. 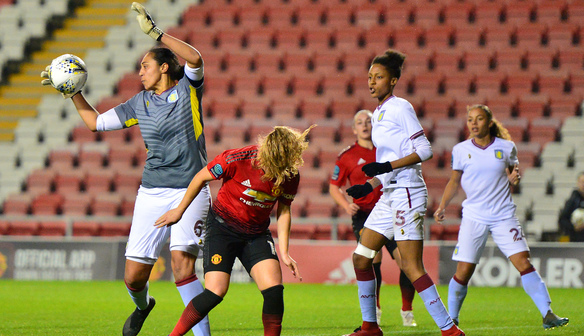 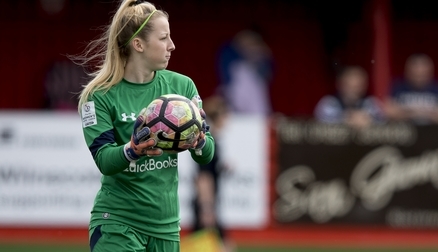 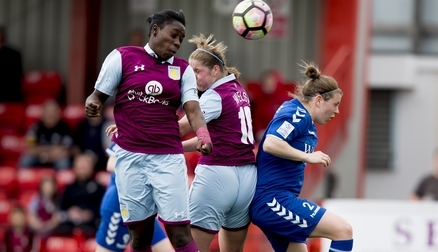 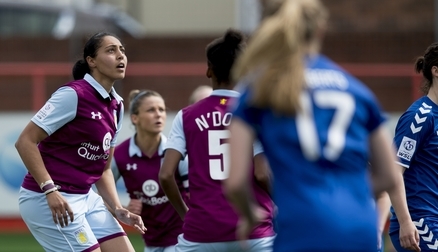 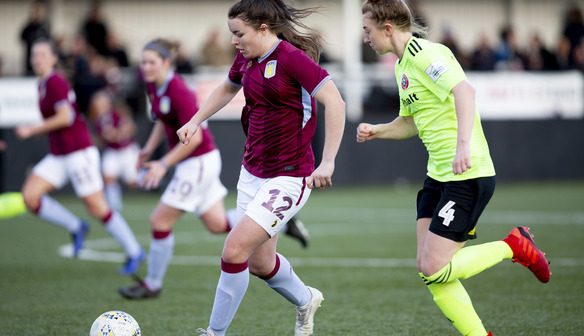 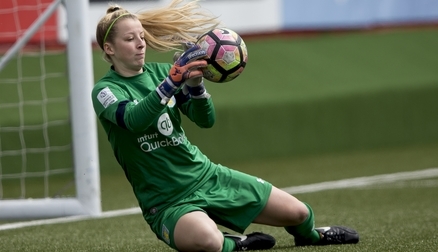 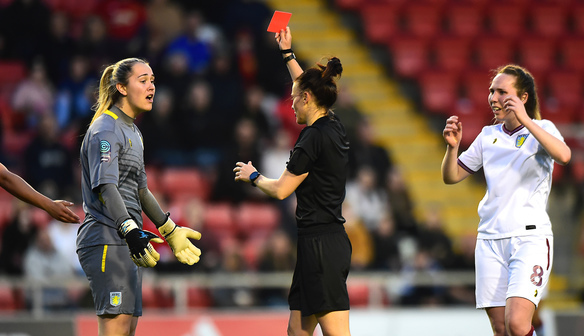 Manchester United flashed their firepower as they secured promotion with a 5-0 win against Aston Villa Ladies. 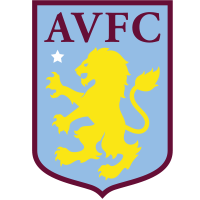 A great opportunity for young players to join Aston Villa. 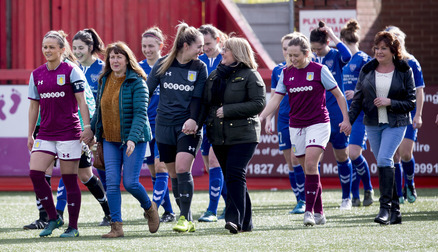 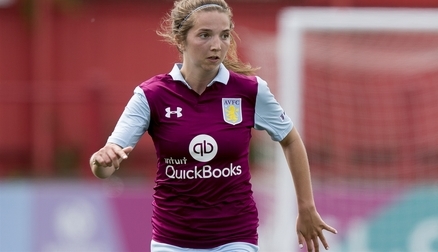 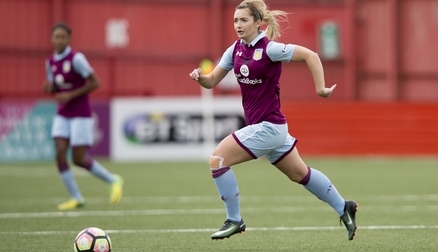 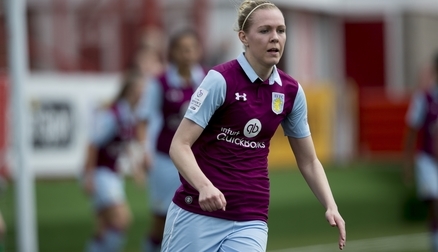 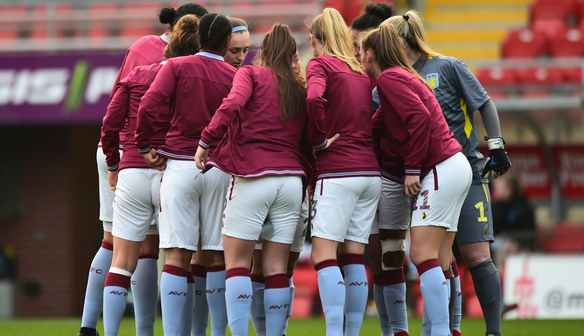 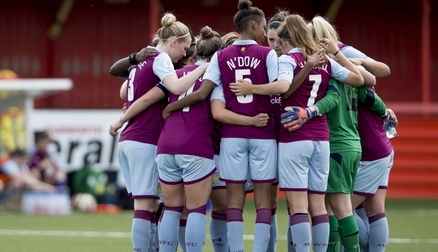 All you need to know about coming to an Aston Villa Ladies game.